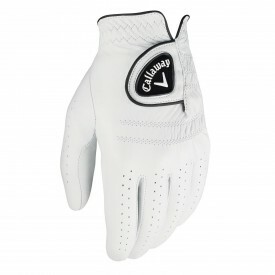 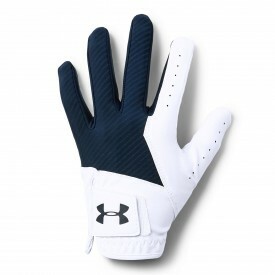 Here at Golfsupport, we stock an extensive range of golf gloves for men, ladies and juniors, from the most popular companies such as TaylorMade, Titleist and Under Armour to name just a few. 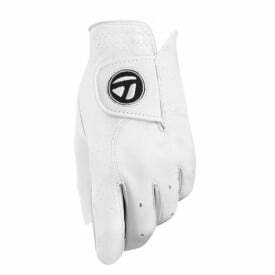 Wearing a glove on the golf range must translate into some sort of advantage, and you should certainly not feel as if the glove is preventing you from playing your best golf. 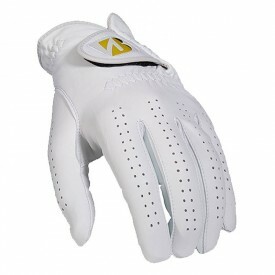 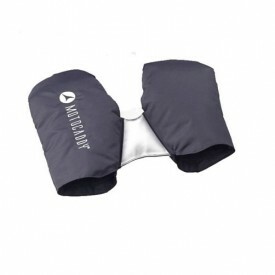 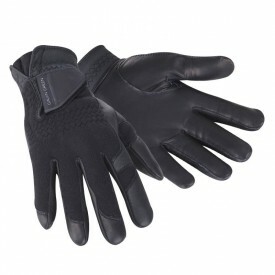 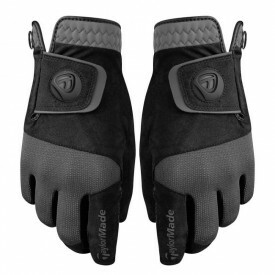 This is why we have paid close attention to the materials used, the design features, the breathability, flexibility, grip, as well as comfort provided by the many golf gloves out there. 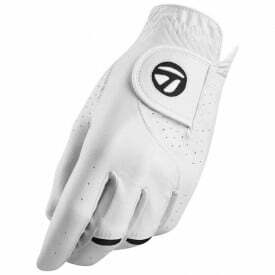 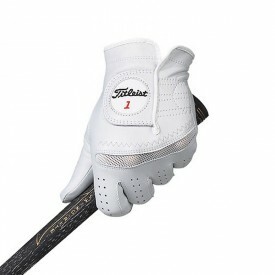 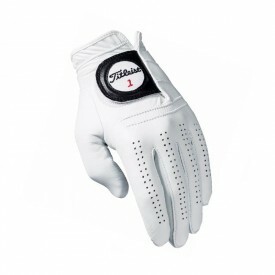 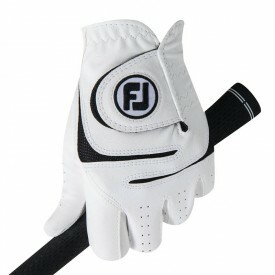 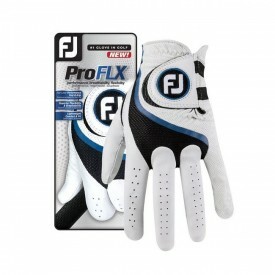 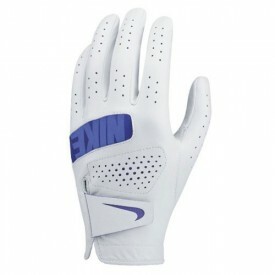 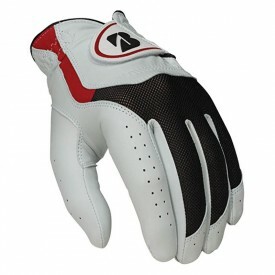 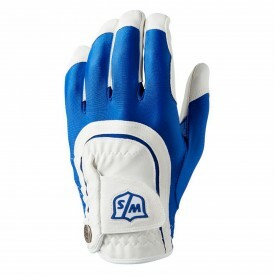 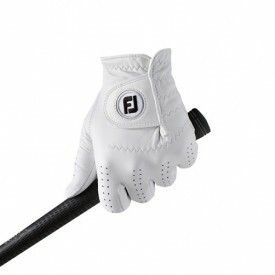 Our collection of golf gloves is the best on the market. 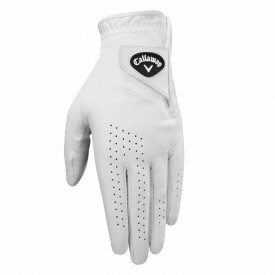 Just like with golf clubs, taking the time to find which glove is right for your game will prove to be time well spent once you start hitting birdies and eagles with more consistency.